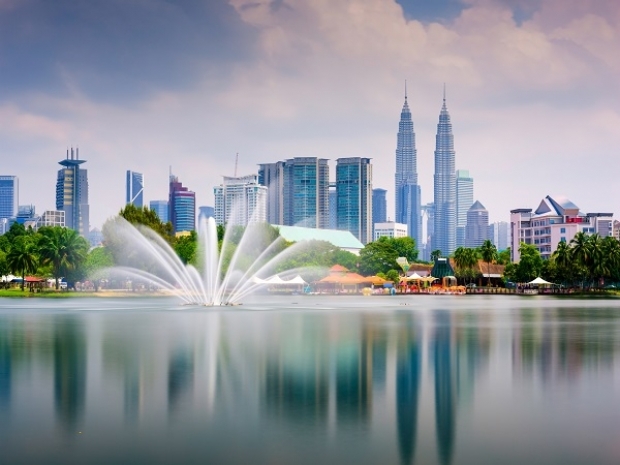 Escape and explore Kuala Lumpur with our City Break Package! Experience luxury and comfort with our in-room amenities and on-site facilities. Indulge in our integrated dining experiences or explore the surrounding neighborhoods of Kuala Lumpur.